Feel fine & feed the hunger! 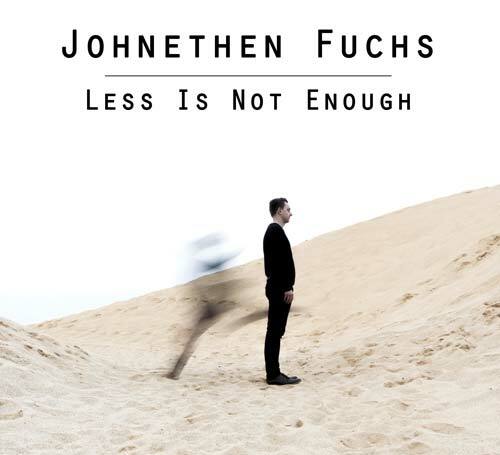 A familiar feeling – that’s what JOHNETHEN FUCHS & THE WOODS give to you. Whether amplified with a band, in the acoustic set-uo or solo in the singer/songwriter style, the UK-inspired Fuchs has an intuitive feel for writing lyrics and melodies ti dive-im and dream. The voice falls from the genre-typical frame: voluminous blues vocals, delicate-soft falsetto or rough raw rock-sounds – the surprisingly versatile vocals permeates the often autobiographical songs with dedication. THE WOODS bring the frontman with the unusual spelling decidedly on multifaceted indie live band level. Beats are fidget, warm basses, melodies rejoice. All together: Feel fine & feed the hunger!